First there was behaviourism. Then the learning theory of congnitivism became popular. And towards the end of the last century constructivism became prominent. All of these theories still contain elements of relevance in the modern classroom. But a new learning theory has emerged: connectivism. 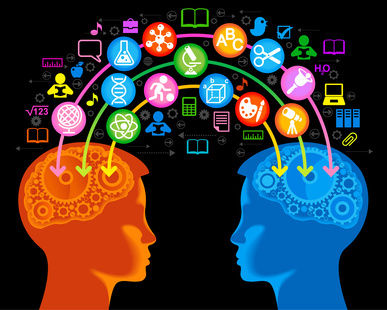 Connectivims has been called “the learning theory for the digital age”. It reasons that, since we are surrounded by many networks (such as networks of information and networks of people) and many of these networks are supported by means of digital means, much learning can happen through these network if we are digitally connected. 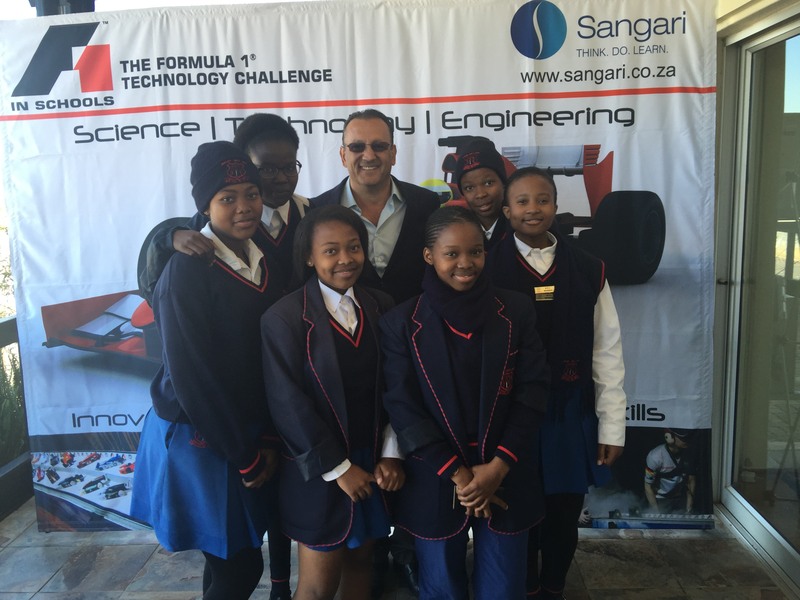 Through technology a social environment in which learning can take place is thus created. Many educators have already experienced the value of group work, such as doing projects, in their classrooms. This is getting better and easier with the use of technology. The ubiquitous nature of digital technology makes connectivism not only feasible, but has also become an important way in which people learn. When you need information quickly, how do you go about it? Google it, of course! And such is the nature of learning in the twenty-first century. For connectivism to flourish in the classroom, one needs dependable and robust devices, reliable connectivity, appropriate knowledge content and teachers who are adequately empowered to use technology as a teaching and learning tool. ADESSA brings together the best of breed companies in South Africa that can supply all the components to make connectivism a reality in our classrooms. Information Technology is a long-time member of ADESSA. The company is the proud importer and distributor into South Africa of InFocus projectors, meeting collaboration touch-screen and video conferencing systems and accessories. Other product lines imported and distributed are SMK-Link and Gyration remote control and portable audio devices. 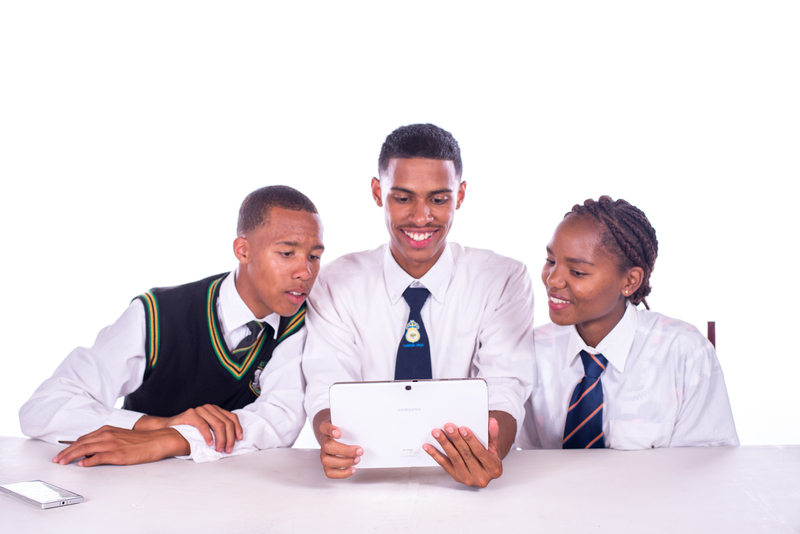 Information Technology has a strong projector product presence in education, having supported its authorised dealers in their successful attainment of recent tenders pursuant to the roll-out of ‘Smart Classrooms’ in schools in the Western Cape. 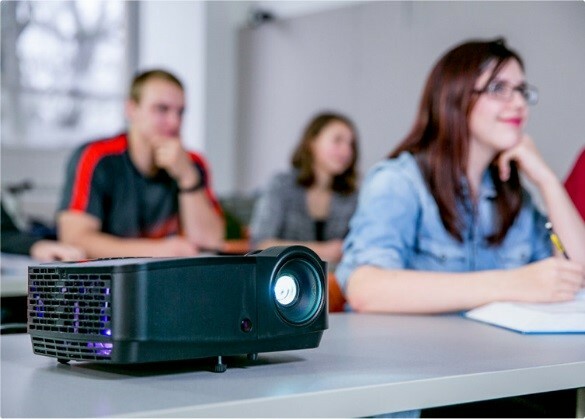 InFocus projectors, with their standard Educational Warranty offering, are widely used by public and private schools, colleges and universities throughout South Africa. The warranty support includes collection, repair and return at no cost to dealers or customers. For more than 30 years Information Technology has maintained a successful coalition with its dealers and customers based on integrity, service and support. 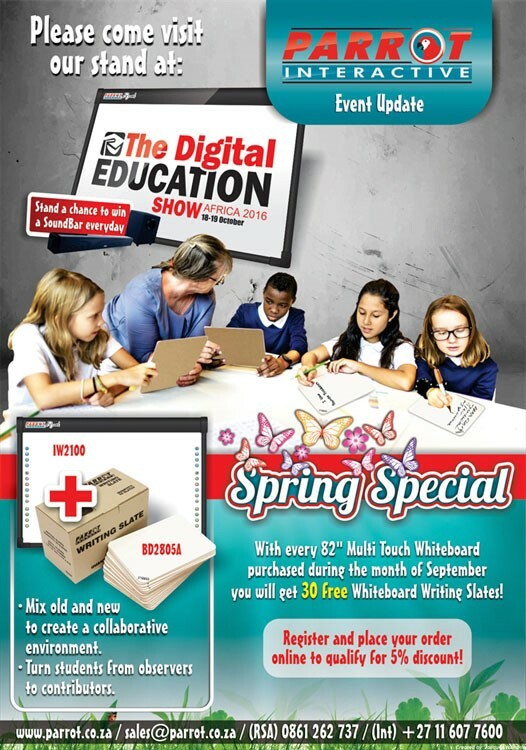 A number of ADESSA members will be exhibiting at the Digital Education Show in October. Please make sure to visit the Parrot stand!